Juventus will be hoping to avoid a repeat of last seasons 4-2 collapse when they travel to the Artemio Franchi to face Fiorentina. 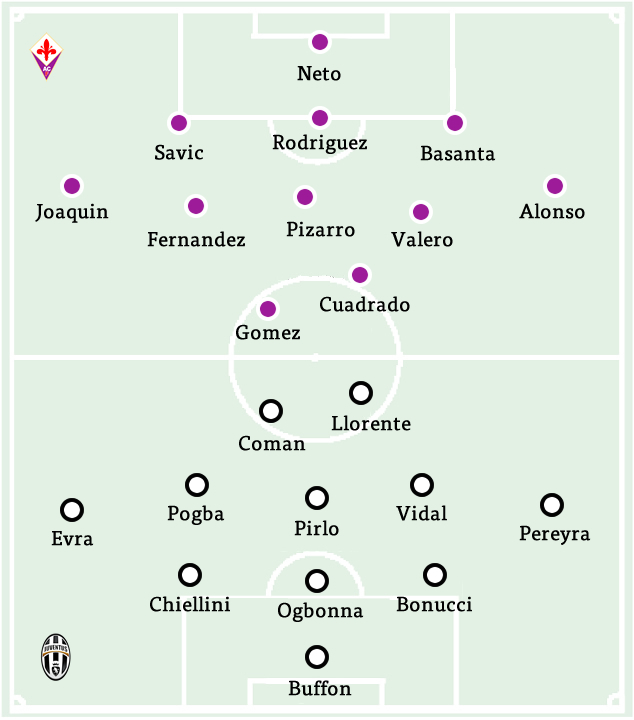 Juve have won their last 6 games in a row in all competitions and the switch to a more dynamic 4-3-2-1 seems to have paid dividends with the midfield in particular looking revitalised. Arturo Vidal and Andrea Pirlo are showing signs of returning to their devastating form with both players playing key roles in last weekends last-minute win over Torino in the Derby Della Mole. Gianluigi Buffon, who missed the derby with a shoulder injury, is expected to return in goal. There is to be a big shake up in formation though. With Kwadwo Asamoah out for several months, and perhaps due to unique concerns about Fiorentina, it’s being reported that Max Allegri will return to the 3-5-2 for this match. The projected centerback trio to start is Giorgio Chiellini, Leonardo Bonucci, and Angelo Ogbonna. These three did well at the start of the season, with Ogbonna even excelling at right center back. Martin Caceres is still on his way back from injury, though he could be back within the year. On the flanks, Patrice Evra will start at left wing back, while Roberto Pereyra will be playing on the right. Evra is, more or less, our only option at left back – aside from the centerbacks and/or Padoin – so his health has suddenly become very important. Interestingly, he is being started ahead of the big game versus Atletico Madrid on Tuesday. With a return to the 3-5-2, Allegri once again has to make the hard decision of which three midfielders to start. Supposedly this week he has settled on Arturo Vidal, Andrea Pirlo, and Paul Pogba. 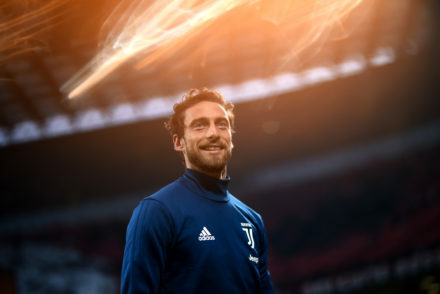 In many ways that is the first choice top three, though Claudio Marchisio will surely see some time as a substitute. Finally, up top we see even more surprises. Fernando Llorente is expected to start, and according to TuttoJuve he will be partnered by Kinglsey Coman. Coman hasn’t started a game since the match versus Chievo in August, though he has played very well in his limited opportunities. Undoubtedly Max is resting Carlos Tevez here, but one wonders why he starts Llorente as well. Could Morata be slated for a start against Atletico? In my opinion, probably not. Allegri has been more than happy to play Morata, but he seems to prefer using him as a sub – for now. 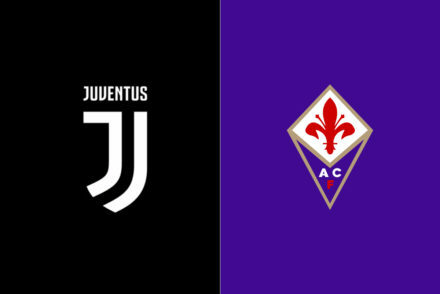 Fiorentina have been stop and go so far and they are performing below the expectations (they are in eight position with 18 points in a wide open Serie A, at least as far the race for the third place is concerned) but they approach this unusual Friday night match riding some momentum. They have won the last two Serie A matches and clinched the qualification to the next Europa League stage. It appears that they are starting to click. In addition to that, needless to say, the memory of last year’s epic 4-2 is very vivid at the Franchi stadium. More importantly, Vincenzo Montella seems to have found the right tactical dress for his depleted squad (Giuseppe Rossi, Federico Bernardeschi and Manuel Pasqual are out with severe injuries). With the Italian ace and Mario Gomez sidelined, he experimented many 4-3-whatevers, with mixed results, but they have been more consistent with 3-5-2 and Juan Cuadrado in the attack, similar to what they were doing last year without their two main strikers. 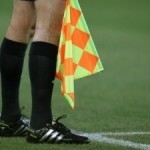 They used it against Hellas Verona and Cagliari. Moreover, Gomez has resumed scoring after 259 days in the game against Zdenek Zeman’s side: he’s not in peak condition yet, but he’s one heck of a reference point. It’s fair to say that Cuadrado hasn’t been at his best so far, but he has scored in the last two games and his vivacity is always difficult to contain. Mati Fernandez is the other pleasant surprise of the last games: he’s a sharp and creative passer and a long-range threat. He’s likely to beat out Alberto Aquilani and start in the midfield along with the other two cornerstones David Pizarro and Borja Valero. Regardless of the combination, there will be a lot of playmaking in Fiorentina’s midfield, as always. Marcos Alonso and Joaquin are set to be the wing backs. After the loan spell at Sunderland, the Spanish left-back leapfrogged the captain Manuel Pasqual in the pecking order and featured in almost in every Serie A match: he recently played his best game against Hellas Verona, where he dished two assists. 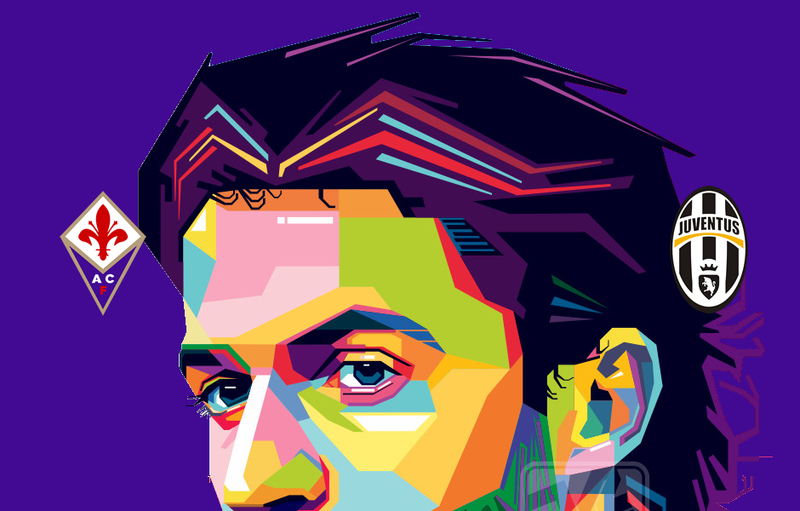 Other than Cuadrado, Fiorentina don’t really have a true RWB (and the Colombian probably isn’t either), but Montella adapted Joaquin in that position, with decent results. He’s not pacey anymore, but he’s very smart and experienced. The alternative would be fielding Cuadrado there and Josip Ilicic or Khouma Babacar upfront, but that seems unlikely since they haven’t proved to be able to sustain two centre-forwards on the pitch at the same time and because the Slovenian CAM has a bad relationship with the fans. Gonzalo Rodriguez will anchor the defense and will partner with Stefan Savic and probably Josè Maria Basanta (or Nenad Tomovic): a trio of tall, physical and crafty centre-backs. The goalkeeper Neto, who is in a contract year, is probably having his best season so far in Serie A. Generally, Montella likes possession football, they have a bunch of technical players and shooters and, with Cuadrado in the attack, they are more dangerous on the counters. It’s difficult to draw something from what they have done so far, since they have used multiple systems and they have been wildly inconsistent. Furthermore, the game against Juventus is always special in Florence and so it falls outside of the context. 3-5-2: Neto; Savic, Rodriguez, Basanta; Joaquin, Mati Fernandez, Pizarro, Valero, Alonso; Cuadrado, Gomez.